Shopping for Peanuts Vinyl Figures? Medicom continues to bring Charles Schulz's beloved characters to life as part of its acclaimed line of Ultra Detail Figures! 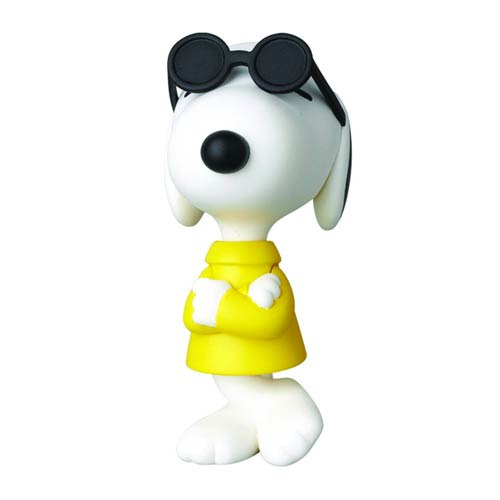 This Peanuts Joe Cool Ultra Detail Figure shows Snoopy's alter-ego wearing his signature sweater and shades. Figure measures approximately 3-inches tall. Ages 15 and up.